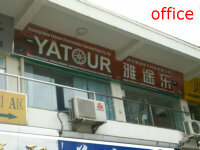 has been selling YATOUR for more than 3 years and offers professional customer service for partners all over the world. Mr. Vincent Xie & Me. 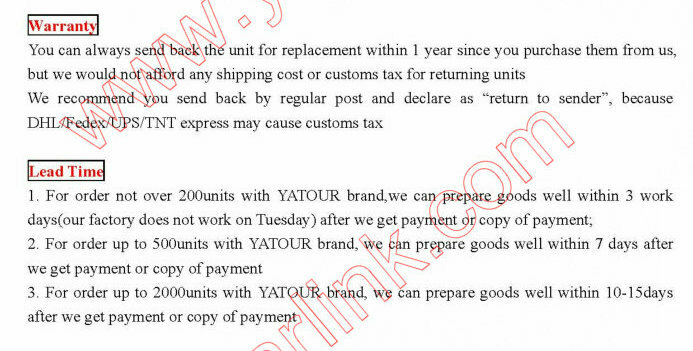 Louis, are familiar with YATOUR items function,compatibility, installation, prices policy,OEM service,delivery service,customs clearance assistance,etc. So far, Mr. Vincent Xie & Me. Louis, works for distributors of YATOUR in Argentina Australia Brazil Belgium Bulgaria Canada France Germany India Indonesia Italy Israel Japan Kazakhstan Korea Lithuania Netherlands Poland Russia Spain Sweden Thailand Turkey Ukraine UAE USA etc. 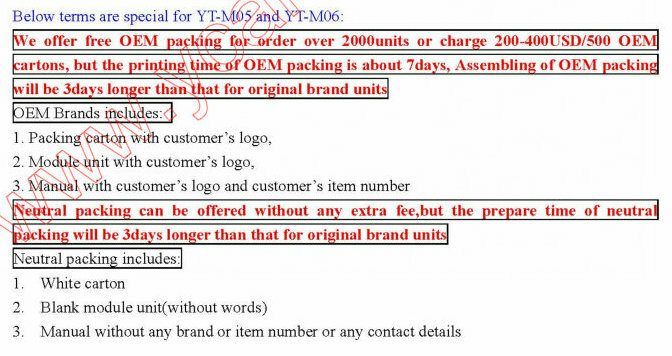 Please do not contact more than one sales person of our company, as that will make our sales department confused. What are advantages of Yatour interfaces compared to other similar brands? 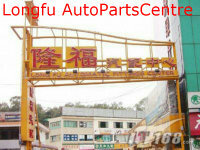 company name Guangzhou Yatour Electronics Technology Co.,Ltd.